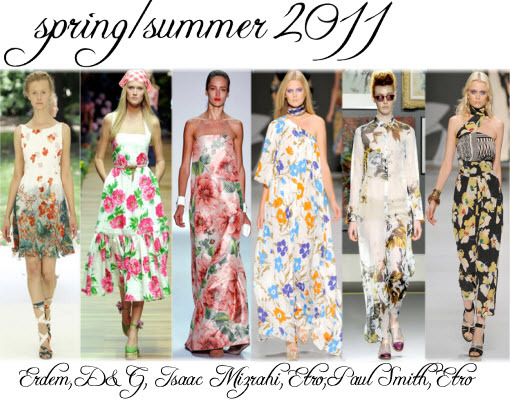 As Miranda Priestly put it so disdainfully, “Florals? For spring? Groundbreaking.” But you know what? We need them… we need them to remind us of what’s around the corner, along with light evenings, holidays, picnics, pub gardens, and days off work because Kate and Wills are getting hitched. It’s all too exciting. 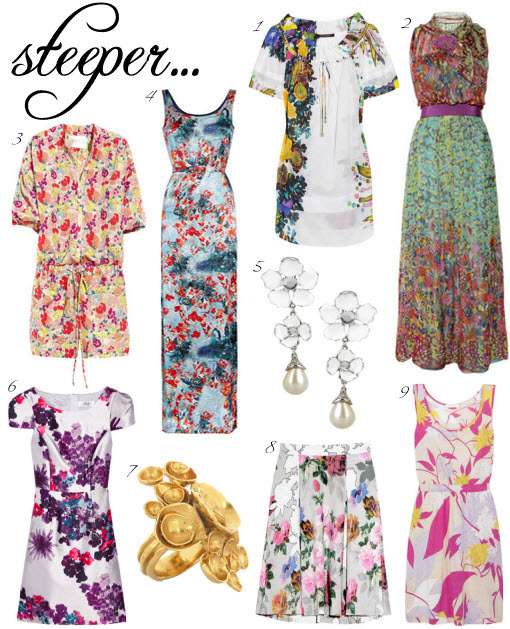 So yes, Miranda, florals for spring. They’re pretty, they’re cheerful and they put a smile on our winter-weary faces. What more could a girl ask for? LOVE THIS POST!!!! 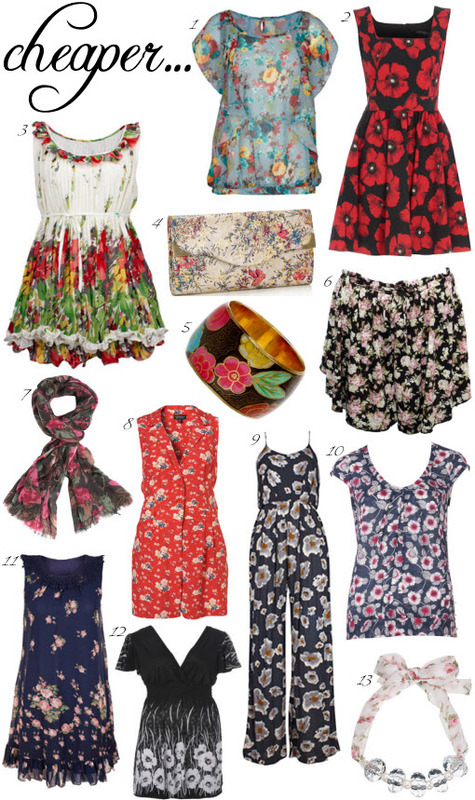 i love anything floral. so pretty.